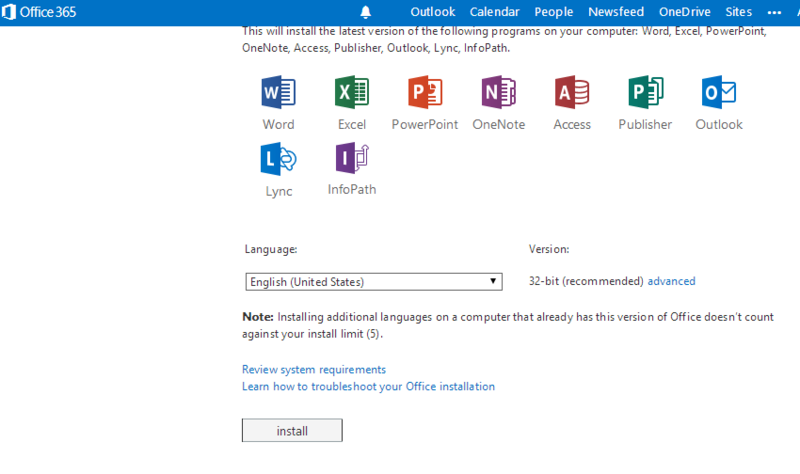 How to fix Office 365/2019 "Activation" or "Unlicensed Product"
How to deal with common Microsoft Office issues such as activation and reinstalling. Please read the following self-help guide. If you still have problems, please bring your computer to our office in Subiaco and we will fix the issues for you for a small fee. 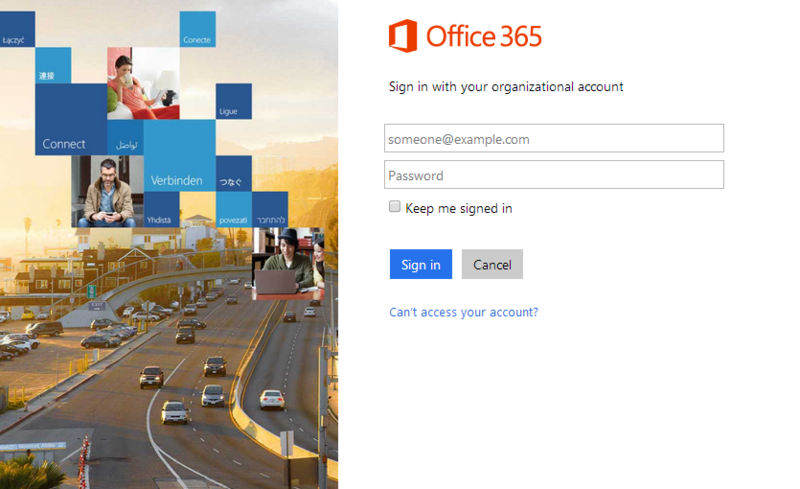 The latest versions of Microsoft Office (Office 365 and Office 2019) both need activating by logging into an Office 365 account. Right-click the Start button (lower-left corner), and select Control Panel pop-up menu. 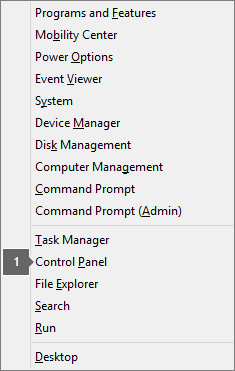 1a) From Category view, under Programs, select Uninstall a program. 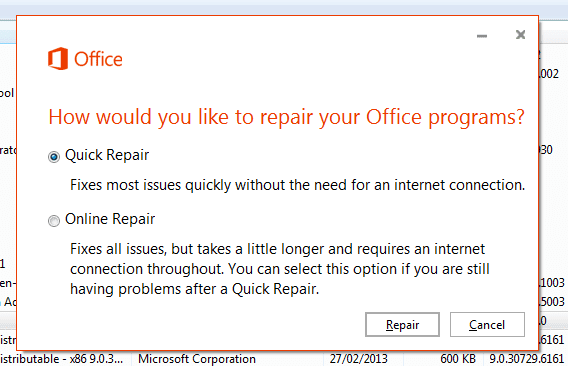 1b) Right-click the Microsoft Office product you want to repair, and select Change. 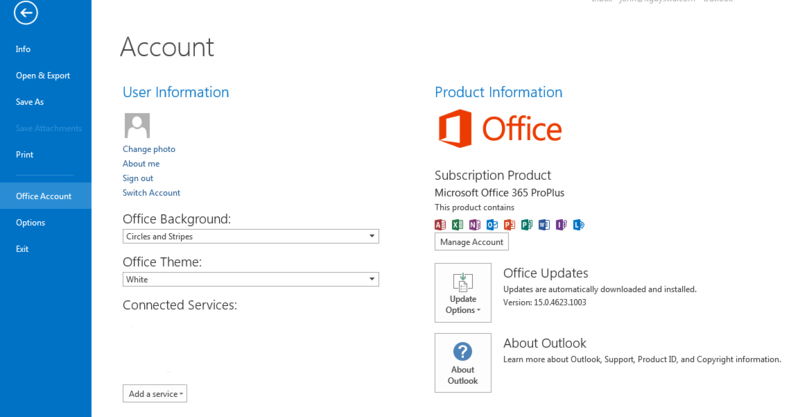 NOTE: If you have a suite such as Office 365 Home or Office Home and Student 2013 or 2019, search for the suite name, even if it’s just a particular application you want to repair such as Word or Excel. If you have a standalone application such as Word or Excel, search for the application name. 1c) From the How would you like to repair your Office Programs screen, select Online Repair to ensure everything gets fixed, and then select Repair. You can select Quick Repair which runs faster but only detects and then replaces corrupted files. Online Repair does an uninstall and complete repair but takes longer. 1d) Follow the instructions on the screen to complete. office this product is "unlicensed product"